Making provision for your own funeral and having a plan in place can help your loved ones carry out your wishes without the financial burden. We can arrange this for you, so do call if you’d like to talk about the plans we have available. 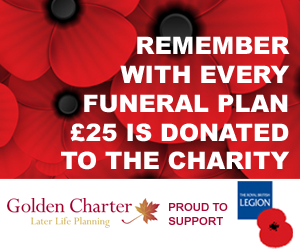 We’ve created The Independent Way Funeral Plan in collaboration with Golden Charter Funeral Plans and can advise on you on a range of plans that include the option of monthly payments. 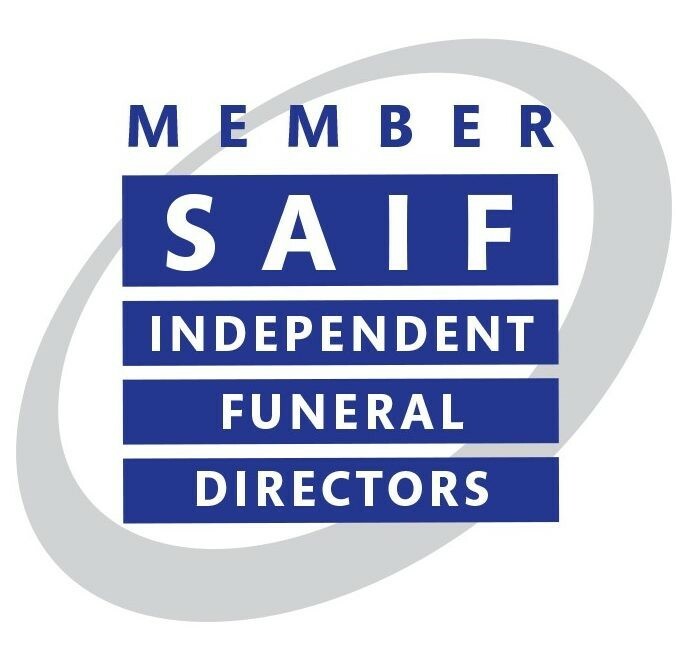 The plan includes a guarantee that covers all our services, protection against rising funeral costs and your wishes fulfilled by a proven partnership. If you’d like to discuss it in more detail, we will gladly meet you at our premises or in your home at any time you choose. Alternatively you may prefer to talk about it over the phone. We’ll be delighted to help.